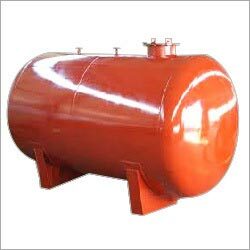 We are engaged in manufacturing & supplying of MS Tank from Maharashtra, India. The MS Tank is fabricated using high-grade raw materials and the latest machinery in adherence to the set industrial standards. Customers across the country can rely on us for delivering small or bulk orders of the MS Tank within the postulated period of time.